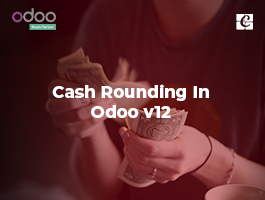 Odoo encompasses with a rich set of functionalities in the Point Of Sale module. 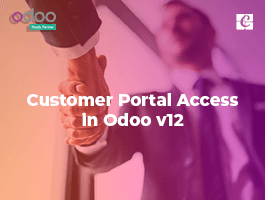 Odoo comes with Retail Shop POS as well as Bar/Restaurant POS. The functionalities like Bar/Restaurant POS enables the users' seamless creation of floors and tables, the efficient management of floors and tables, transferring of guests and lot more. Also, the Bar/Restaurant POS helps the crew to take orders individually to each table. 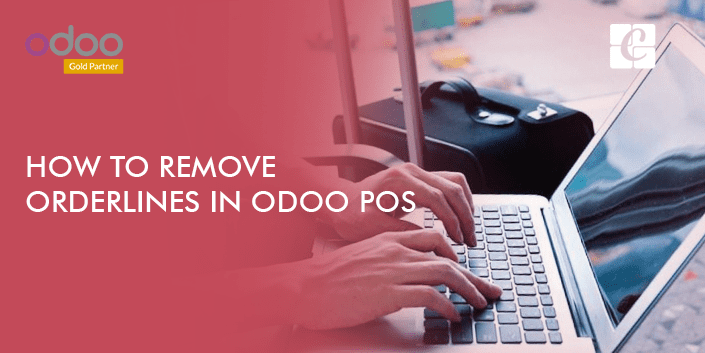 To sum up, Odoo POS comes with an easy and intuitive user interface, helping users with hassle-free management.B ut a major drawback that you may find in the system is that the user remains deficient in removing an entire order line other than removing quantity one by one. Or if the user wants to clear the specific order he has to delete the lines one by one. So you may think it’s not possible to do that. 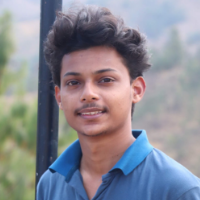 But we can accomplish this using a simple addon that is available in Odoo Apps. Let’s see how it works. 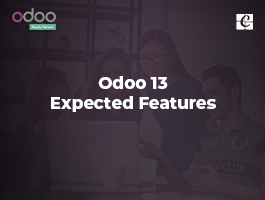 Click the app in order to go through the description and learn its functionality. Now purchase the module and put it on your addons path. After that restart your Odoo service. Activating developer mode is necessary since we have to update the app list. 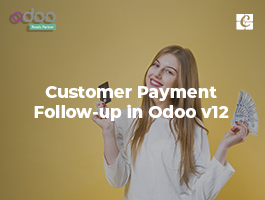 In Odoo11 it will look like the below screenshot. Later, go to apps and click update app list. 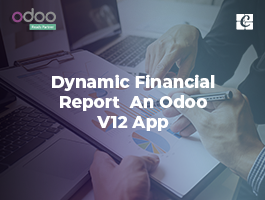 The next wizard is same in Odoo 11 and Odoo 12. You can click on the update button. Now when you search the app name you can see it in the apps. Click install button for installing the application and later go to POS. Now try adding some orders, you can see some new buttons here. The X marked button is used to delete that specific orderline, and the clear all button is used to clear all order lines of the cart. The clear all button prompts a popup since you have to confirm a bulk action. Click Confirm to clear all. Here is a demo of how it works.